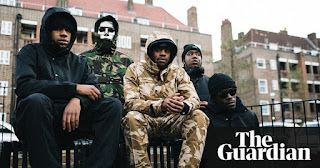 A drill rap group in London has been issued with a court order that bans them from making music without police permission. Members of 1011 are in a gang and had been imprisoned after admitting a conspiracy to commit violent disorder. 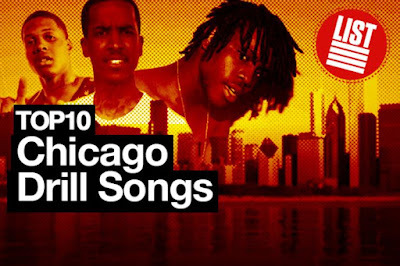 UK drill is a cousin of Chicago drill, a sub-genre of rap. Its lyrics not only describe gang warfare, but sometimes include threats and taunts against named gangs and individuals. YouTube took down around 30 'Drill Rap' music videos last month following a request from police. Police say a line has very clearly been crossed and the safety of individuals is being put at risk. Some point to drill music as a driver behind London's wave of violent street crime.